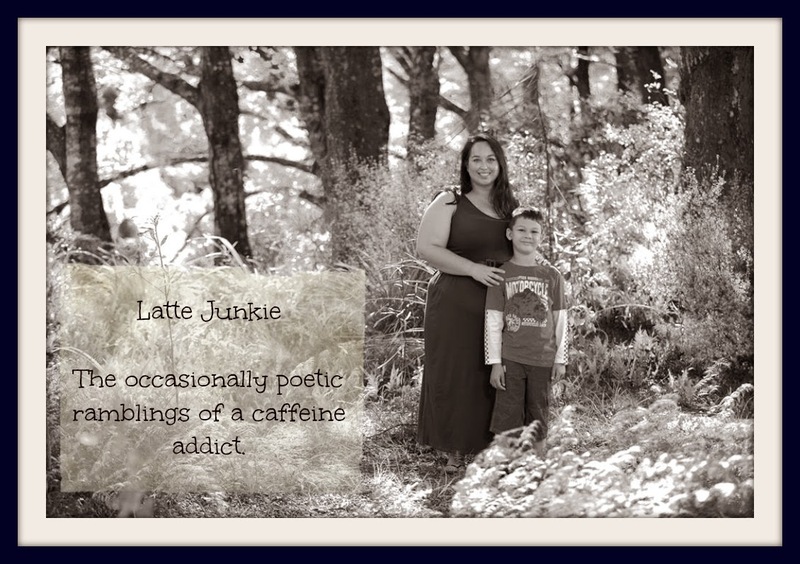 Latte Junkie: Thirty three goals needed. As I am turning thirty three in a few weeks, I thought I would try and think of thirty three things to do this year that are fun/different/life-changing/adventurous. There are lots of lists out there that I could copy but I wanted them to be more personal. Then I thought I would ask my friends for some ideas too. And that's when I thought I would ask you too. Please leave your suggestion in the comments and I promise to give it lots of consideration and will most likely put it on my list. On that note, I have a limited budget which means taking you to all the Disney Worlds by private jet is not likely to happen (this year). You can shave your hair for the Child Cancer Foundation :-). I did and it was amazing! You and Monkey can take some things to the Wellington Children's Hospital like Bianca and I did with her teacher (Paul). Another very rewarding day, or you can bake biscuits with Monkey and deliver them to a retirement village. We did it last year and loved it. A great way to teach my kids the gift of giving. More of your lovely book reviews for http://1001-book-reviews-kids.blogspot.com/ please!! I'm attempting to do at least one book review a day this year (well, we'll start with this month and see how I go...). What about... (are you on Pinterest?) make/do/read one thing a week that you find on Pinterest - that will probably cover multiple goals in one hit! And for things to do with your family... you could do a blog post on 'wonderful family things to do around our fine city'. I did Paragliding in Queenstown at Xmas time and absolutely loved it. I did a recent blog on the adventure. Most exciting thing I have ever done! 365 photos challenge? Get through every floor of Te Papa? Take a trip to a place in NZ you have never been to before? Go blokarting? Go Zorbing? erm... I'll have to think some more. I went rafting down the Tongariro River this week - something I'd highly recommend if you're after something different.